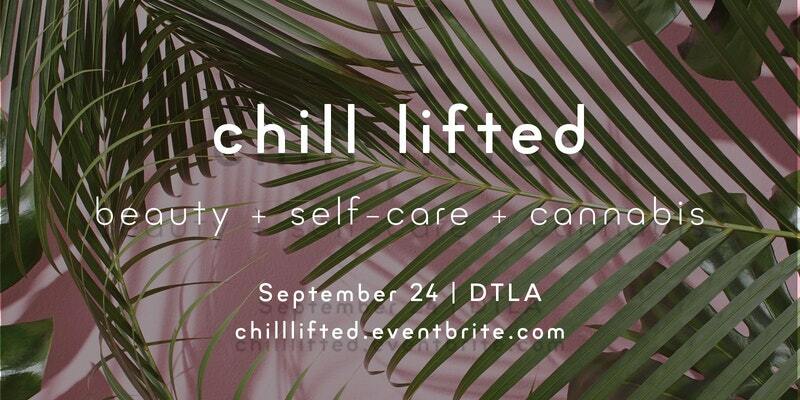 Chill Lifted is an afternoon dedicated to beauty, self-care, and mindfulness that is enhanced with the relaxing and healing properties of cannabis. Beauty doesn’t happen by accident. Mindful self-care practices allow you to maintain the optimal health of your mind, body, and spirit. On Sunday, September 24th, you can get treated to mini spa treatments such as massages and facials to pamper the body, as well as reiki and energy healing treatments to soothe the soul. 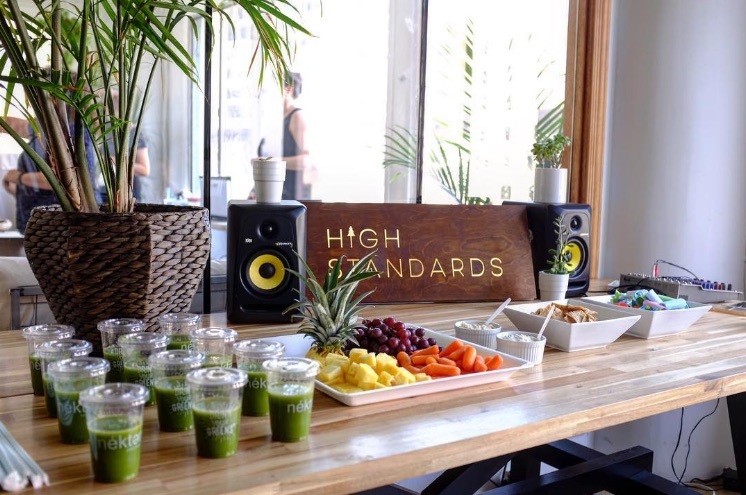 Experience expert talks on creating self-care and mindfulness practices that will stimulate the mind, all while you nourish yourselves with healthy juices, light bites, and cannabis. 1:00 pm: Guests will arrive and enjoy The Chill Marketplace and Chill Room. The Chill Marketplace is where you’ll get to try & purchase self-care products. The Chill Room is where you’ll get to be pampered with mini spa treatements like massages, facials, reiki and energy healing work. Cannabis products will be available for sampling & consumption throughout the event. 2:15 pm: The Chill Talk begins. Self-care experts will give mini talks on important self-care topics. How to mindfully integrate cannabis in your self-care routines, with a tutorial on body scanning – Facilitated by Eva Huie of Papa & Barkley. She is also a massage therapist and an expert on Chinese Medicine. Maintaining your skin’s youthful glow – Facilitated by Jacqueline Lozano, aesthetician at Skin Worship. Stepping into your power through self healing, with a guided meditation – Facilitated by Cody Catrin Chase. The many uses and benefits of Cannabis – Facilitated by Helen Sierra, cannabis expert and retail manager at Medmen. Come chill & get lifted – you deserve it! Go here to book tickets and see FAQs.